Shipping Lists provide good sources for immigration, emigration, occupation and movements along a country's coasts. These lists provide a good source for finding family in genealogy and family history. Following the signing of the Treaty of Waitangi in 1840, areas of New Zealand continued to be reached by shipping vessels. Just as they had by Maori and early European Settlers 1814 - 1840. 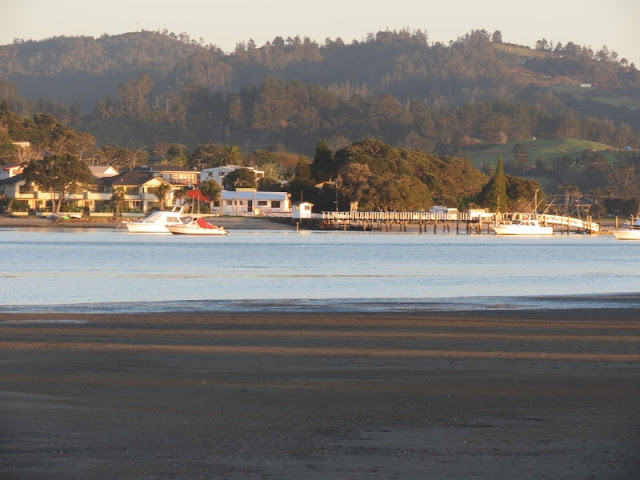 On the Eastern Seaboard of the Coromandel Peninsula New Zealand outlying rural areas - up rivers, harbours and small inlets were reached by shipping vessels for there were no roads and only original tracks across the ranges. Those early shipping vessels were known as coasters - cutters, schooners, brigantines and later years steamers. 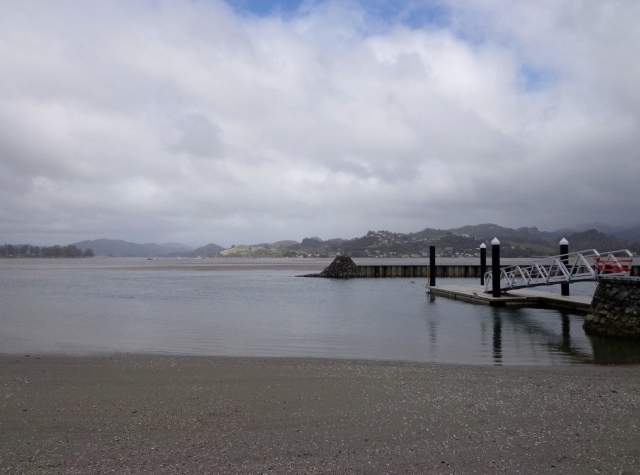 Tairua was a relatively large harbour on the Eastern Seaboard. However the bar at the harbour entrance gained a reputation for being treacherous. This stretch of coast saw a number of cutters and schooners wrecked. Those coasters bought cargos of stores, machinery and camp gear. Cargos from Tairua in those early days were , in the main , gum and timber. By mid 1865 sawmill was opened at Tairua. Across many reference sources are found the names of the Captain/ master of these coasters and sometimes names of passengers. The coasters collecting cargo at Tairua travelled to many other parts of New Zealand, including Timaru and the West Coast ,even over to Australia and to the Islands of the Pacific often with cargoes of timber. This database in several parts, was developed over several years and has the names of many people who came to Tairua - sometimes from other parts, along with coasters , cargo shipped and passengers. Happy for you to use the information but please give acknowledgements and credit to source and research source. As to photos - please do not copy. Do what I have done - seek permission to use - and give citation and courtesy of. The same applies to my recent photos on this blog - credit where credit is due. @ text and research Anne Stewart Ball blog since 2013 . Picture Window theme. Powered by Blogger.